Bonnie is a science fiction author. Her debut novel, a science thriller entitled Dark Biology, releases October 25, 2013, from Harbourlight, an imprint of Pelican Book Group. She also penned 67 devotions for compilations and devotional magazines and two flash fiction pieces. She lives in Denver, Colorado, with her husband of thirty years. John is an electrical engineer who works with lasers for a living. He’s also a Mad Scientist who owns a 2,300-pound electromagnet. The Dorans are owned by two Siamese cats. Other interests besides writing include reading, cooking, solving Sudoku puzzles, and volunteering at the Denver Museum of Nature and Science. Bonnie attends a local science fiction convention as well as writers conferences every year. 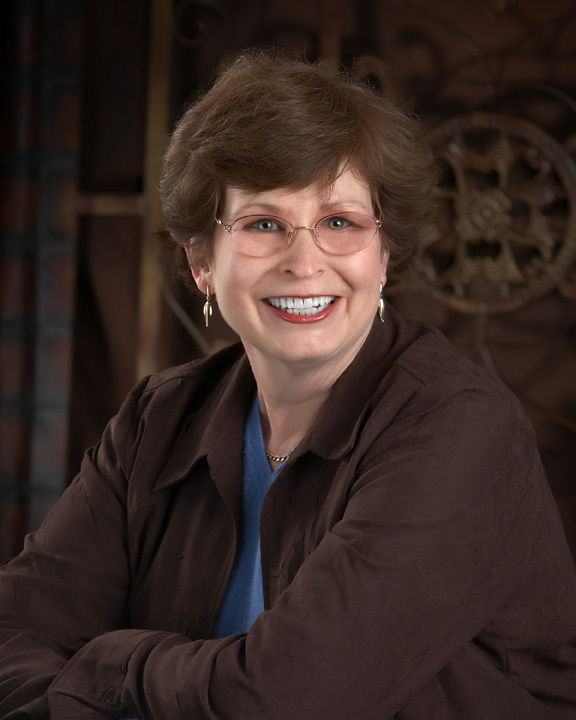 She is a member of the American Christian Fiction Writers and the Denver Area Science Fiction Association. She has a reputation for telling groan-producing puns.